Happy Mother's Day to YOU Nanette! 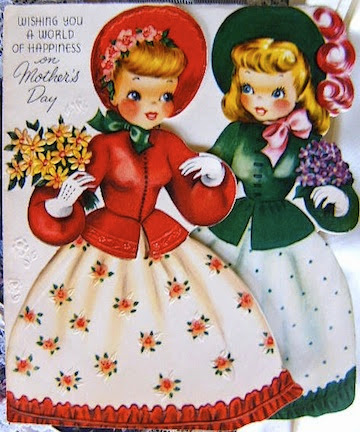 Happy Mother's Day...love that card! I hope you had a great Mother's Day Nanette!! !